Labor Day weekend, 2015. Lots of beautiful sailboats and visitors enjoy our area. 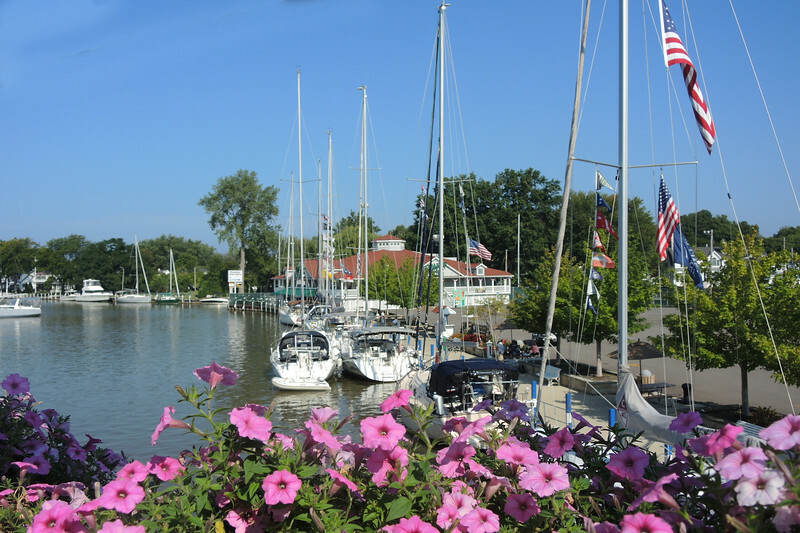 The Sandusky Sailing Club...as they always do..come each Labor Day weekend...29 beautiful sailboats this year.